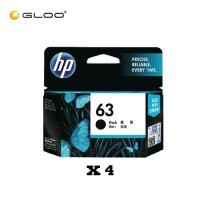 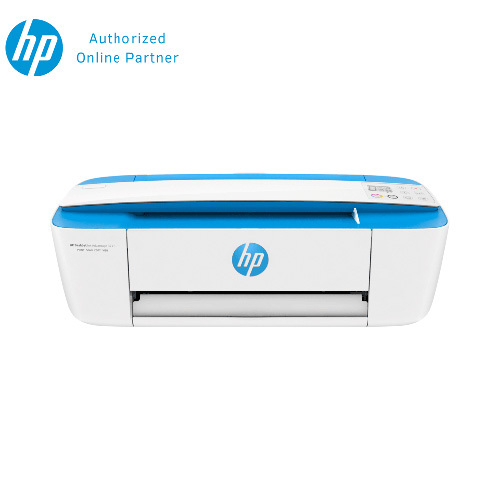 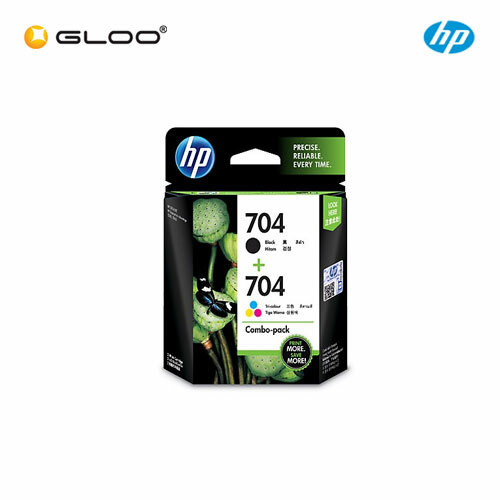 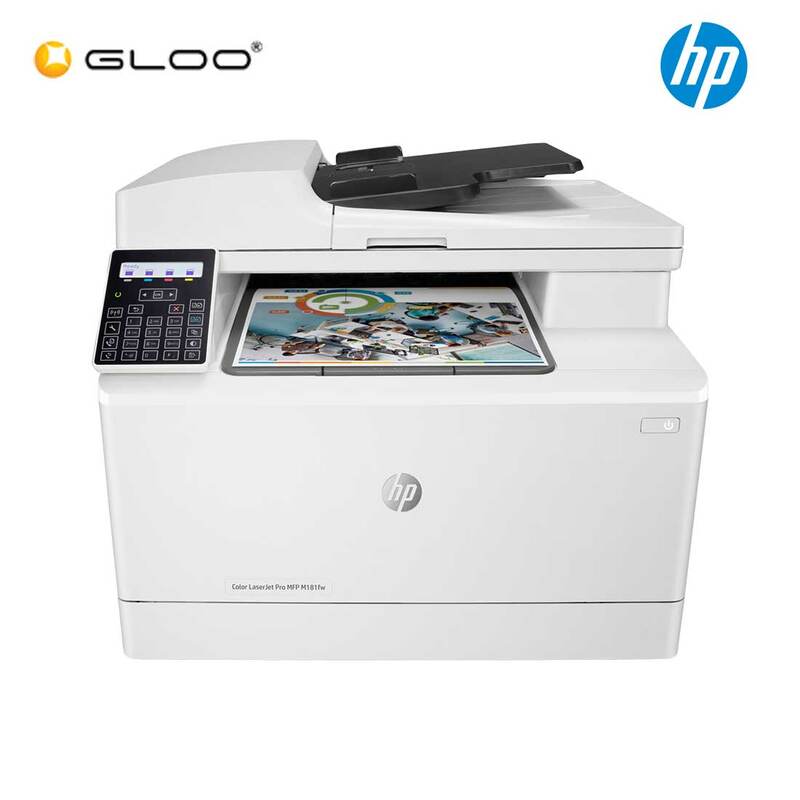 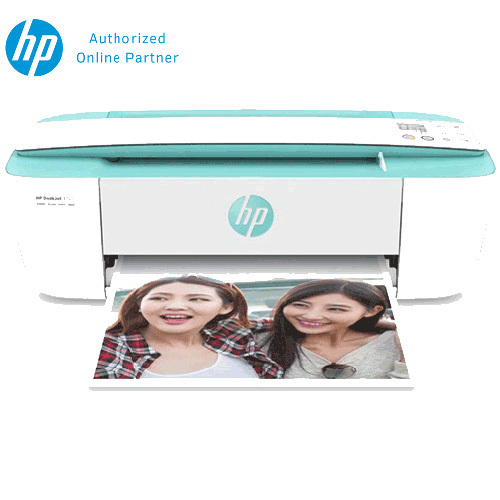 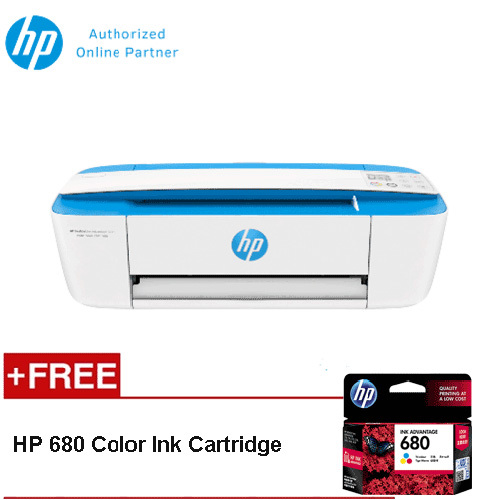 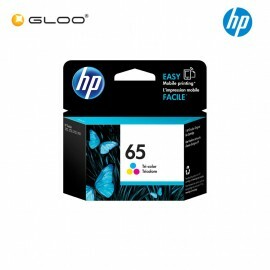 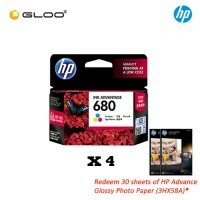 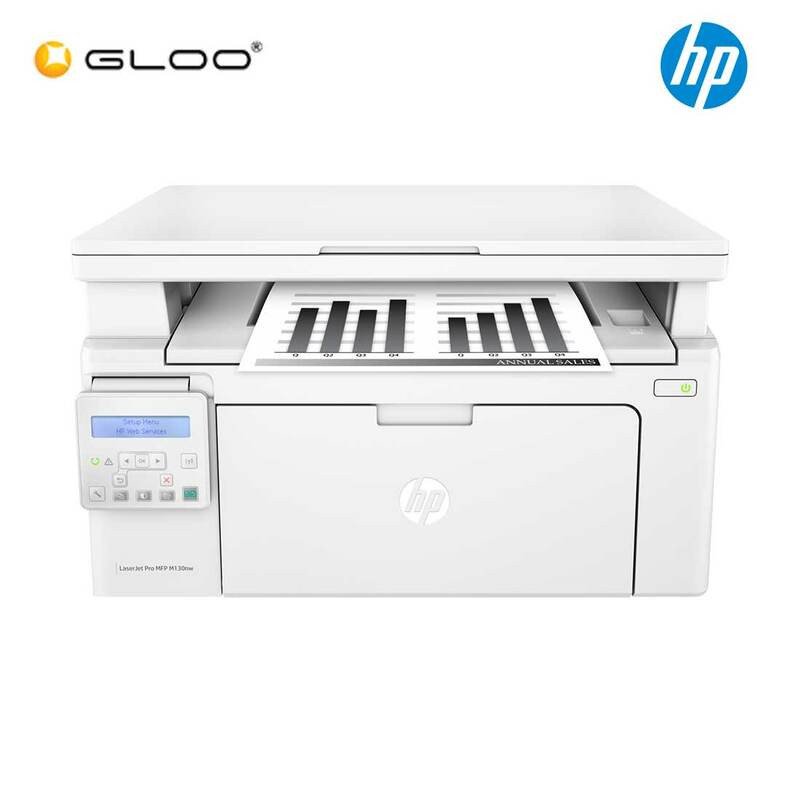 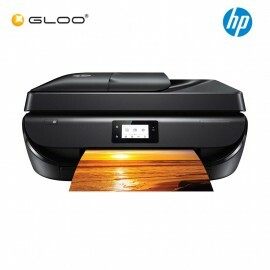 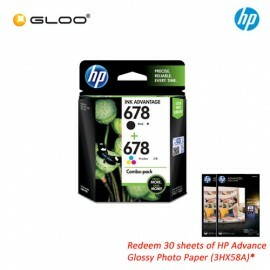 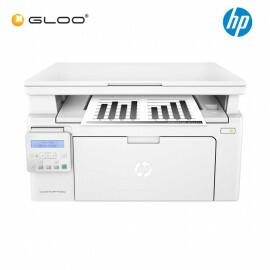 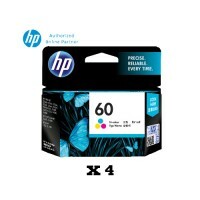 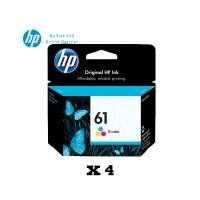 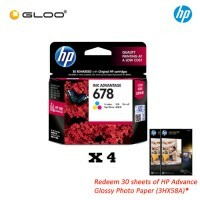 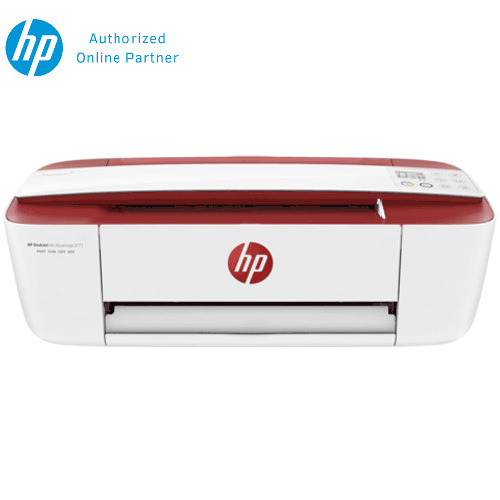 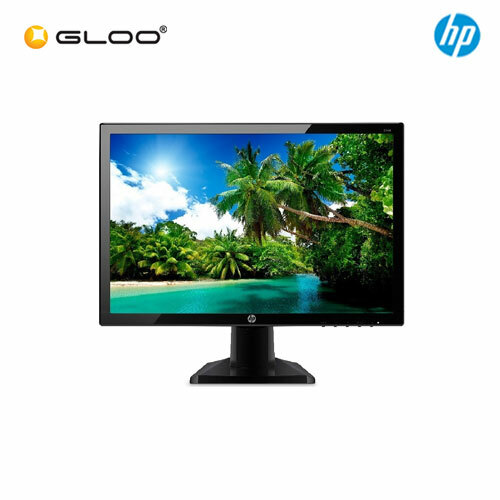 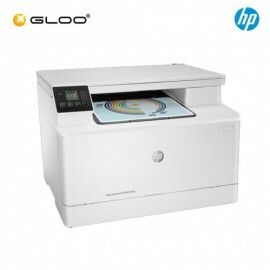 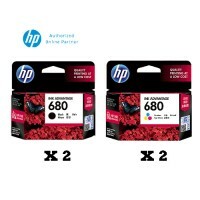 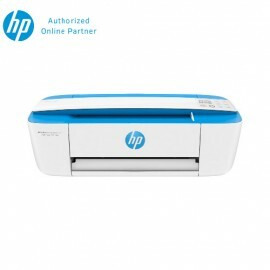 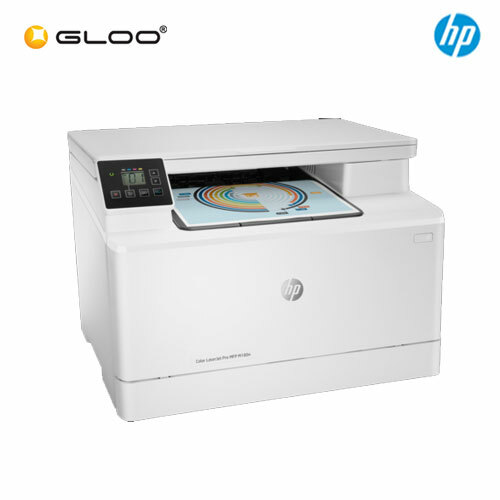 [Set of 4] HP 680 Tri-Color Ink Cartridge [Redeem ..
[Set of 4] HP 680 Black Ink Cartridge [Redeem 2 pa..
[Set of 4] HP 680 Black Ink Cartridge x2 + HP 680 ..
[Set of 4] HP 678 Tri-Color Ink Cartridge (CZ108AA..
[Set of 4] HP 60 Tri-color Original Ink Cartridge ..
HP 14-CK0096TU 14" HD Laptop (Celeron N4000, 500GB, 4GB, Intel UHD Graphics 600, W10) - Black [Free ..
HP 678 (L0S24AA) Combo Pack Ink Cartridge [Redeem 2 packs of HP Advance Glossy Photo Paper worth RM3..
OverviewStream music, driving directions, and more from your phone, tablet or vehicle with the HP Wireless Headset H3200. 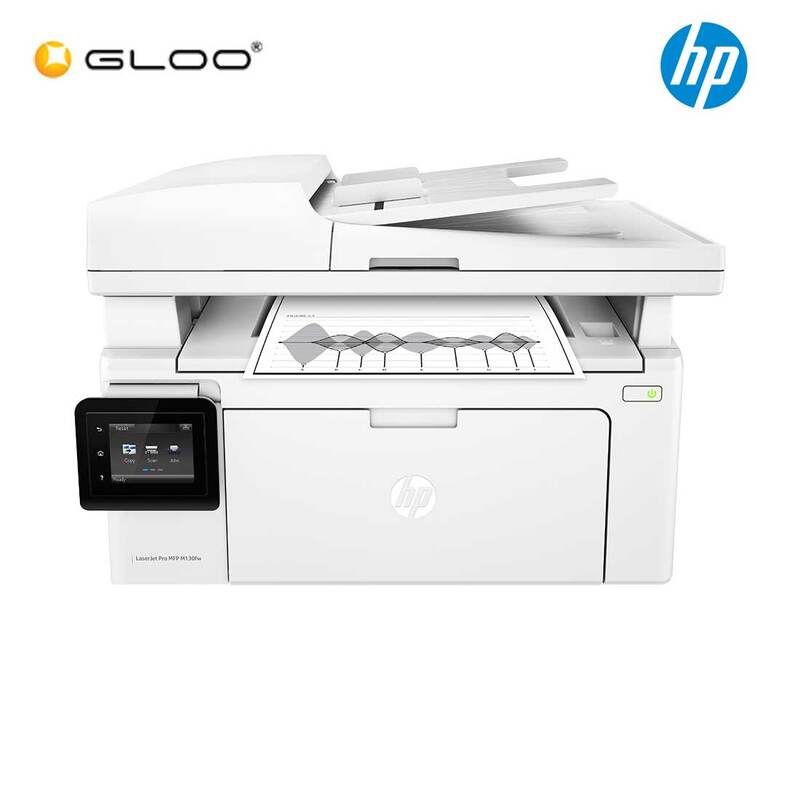 With noise reduction and dual Bluetooth® connections, clear listening has never been so easy.FeaturesDual devices.Expand your listening to two Bluetooth® 3.0 devices. 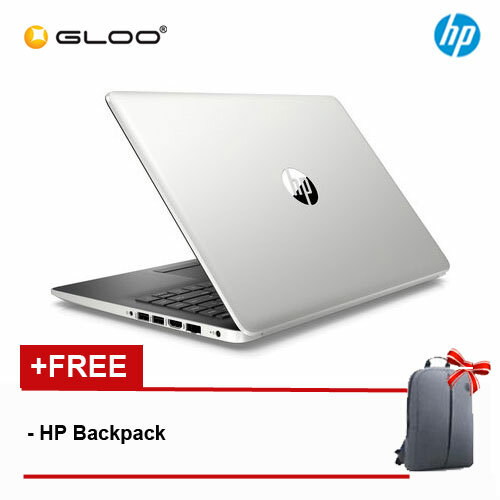 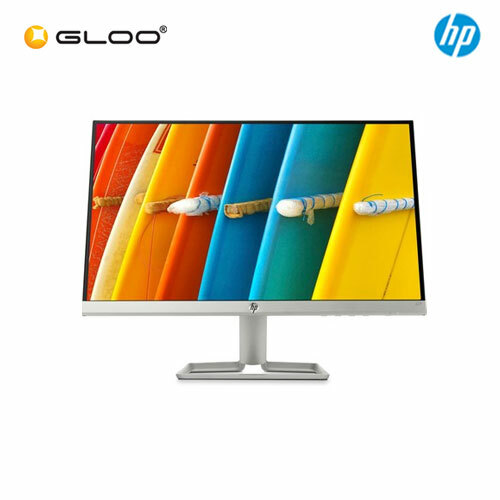 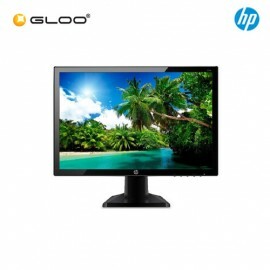 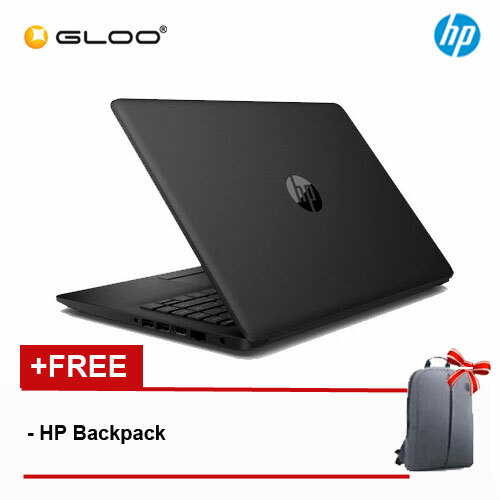 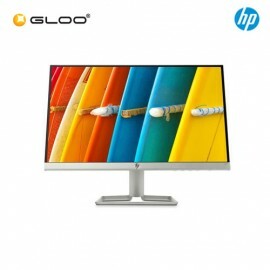 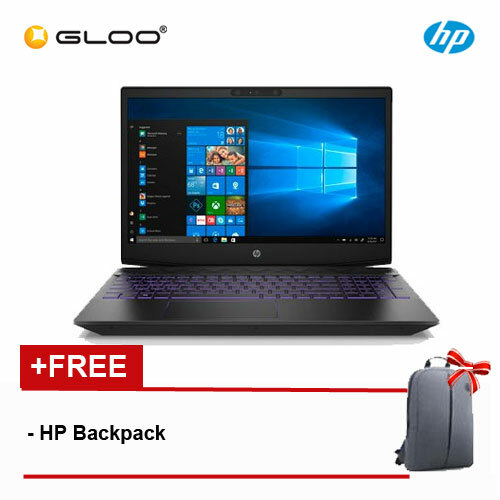 Automatic pairing connects within seconds to compatible ..
HP Pavilion Gaming 15-cx0183TX 15.6" FHD Laptop (i7-8750H, 1TB, 4GB, NVIDIA GTX1050 4GB, W10) - Ultr..